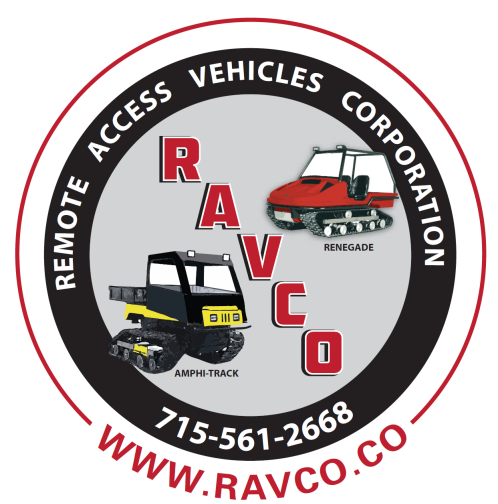 Thank you for your interest in RAVCO, Inc.
We are a manufacturer of quality hand-built commercial and sportsman's snow vehicles, tracked utility vehicles, and track vehicle accessories. Truly, all-season vehicles are our specialty. 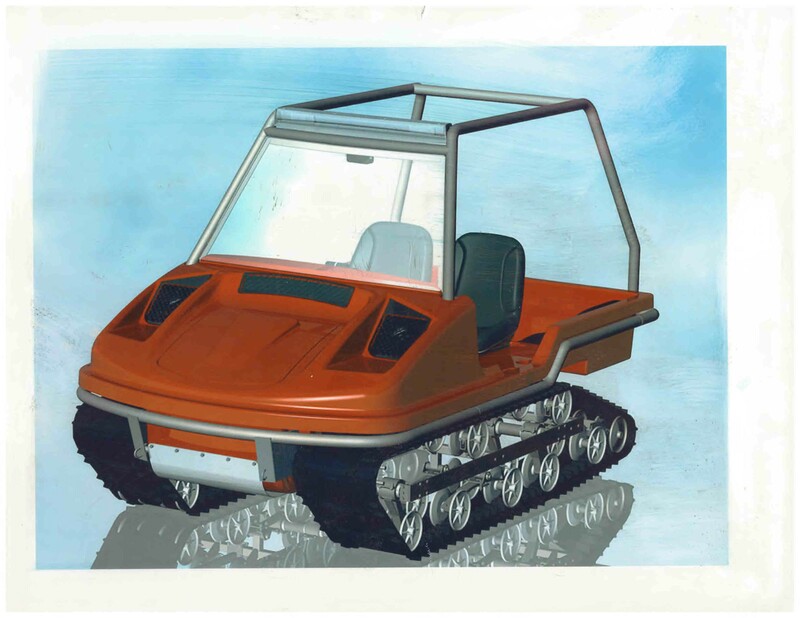 Our tracked utility vehicles are ideal for snow grooming vehicles, trail grooming machines, amphibious atvs, utility vehicles, logging vehicles, hunting vehicles, or simply remote access vehicles. RAVCO was initially Sno-Bus Manufacturing a maker of recreational vehicles of high quality and lasting durability. In 2016, RAVCO bought out Sno-Bus Manufacturing. All of our products are made in the U.S.A. with pride. All prices are F.O.B. our factory in Wisconsin. Prices and specifications are subject to change without notice. We are always working on developing new products.